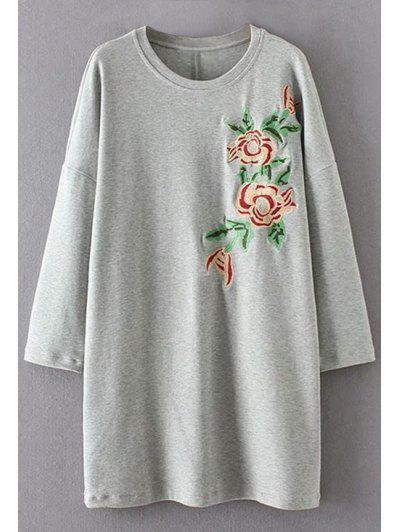 Why Puff Sleeve Is The New Trend? Like it or not, the 80s are back in fashion…in a BIG way. The puff sleeve will be the new fashion contender this season in the coming seasons. 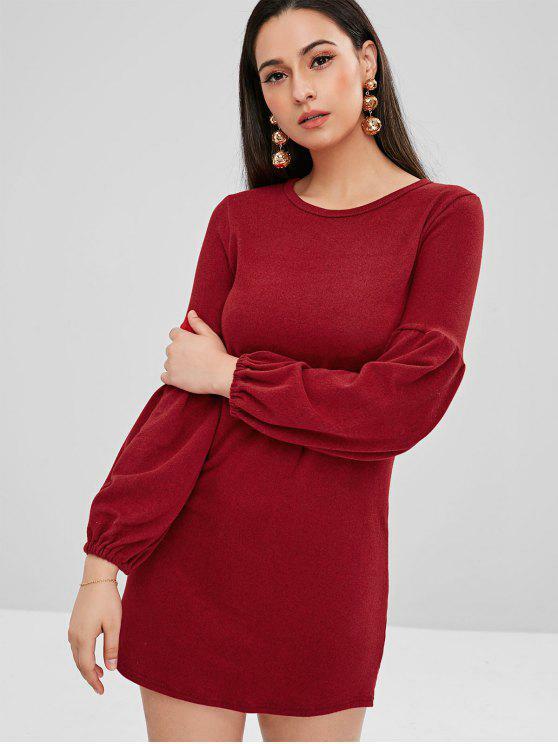 Yes, fierce 80s-inspired puff-sleeve dresses are back, and we are so here for it.